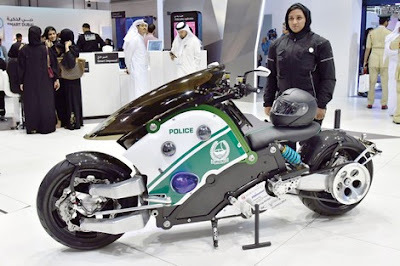 Dubai Police Department is indeed famous for their collection of high-tech vehicles. They also have various brands of high-priced vehicles to show off to tourists while keeping their country from the criminals. At the GITEX (Gulf International Technology Expo) 2017, they exhibited many new vehicles, one of them namely a flying motorcycle called the Hoversurf Scorpion hover bike to complete the contents of the Dubai Police garage, which has been crowded with various vehicles such as Ducati, Honda, Bugatti, Aston Martin, and Lamborghini, etc. 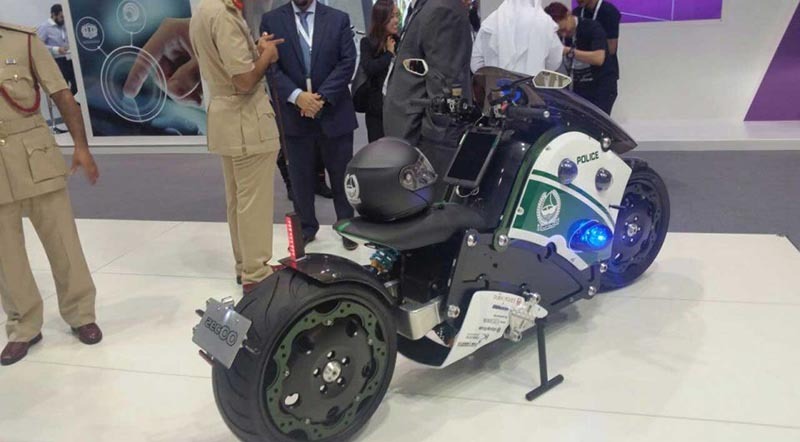 And at the same time, the Dubai Police also introduced their other cool vehicle, an electric-powered motorbike named Zec00 Dubai PV concept. It produced and designed by a Japanese technology company named Mikasa in collaboration with their compatriot Zec00 Motor. The bike which looks like something out of ‘Akira’ or ‘Tron’ utilizes a low center of gravity for stability, and also attached many top technical specifications. 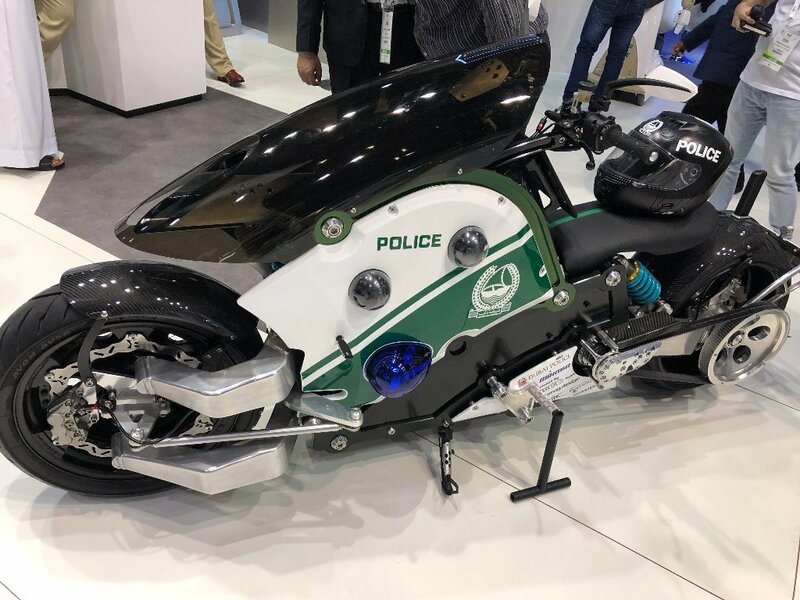 The motorcycle weighing around 280 kg is driven by an electric motor capable of producing a maximum power of 50 kW and a maximum torque of 144 Nm. 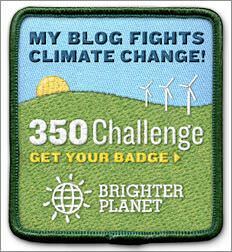 The power is then channeled through a rubber-belt to drive its rear wheel. 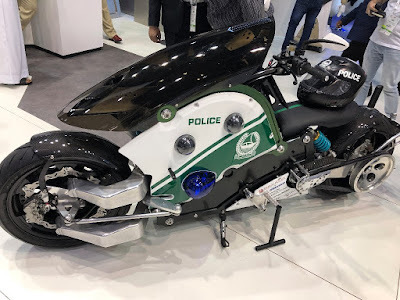 If on the original model, the maximum speed of this electric motorbike is 160 km/h, while for the police patrol motorbike version, the speed has been increased so it can run constantly at a speed of 200 kph. And the bike takes just four to six hours to charge its battery. Besides that this concept motorcycle is also equipped with a center steering hub steering system that ensures stability and comfort while on riding. Then for the rear suspension using mono arm, and looks good because on the right both the front or rear wheels have no bars. 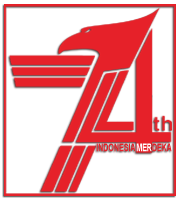 As mentioned above, this electric motorcycle is also equipped with a variety of sophisticated equipment. Yes, on this motorcycle is equipped with 8 surveilance cameras that can record vehicles that are around it. And when the motorcycle is running on the highway the entire camera will ready to detect any traffic violations. 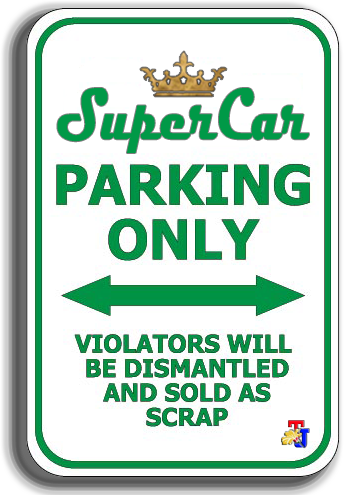 If a violation is found, it will be reported directly to the traffic control center so that those traffic violator vehicle owner will immediately get a real time electronic ticket, and the police officers doesn't necesary to stop the vehicle while on the street.